Your Name: Enter your name, that will be used for the "From" field in outgoing mail. 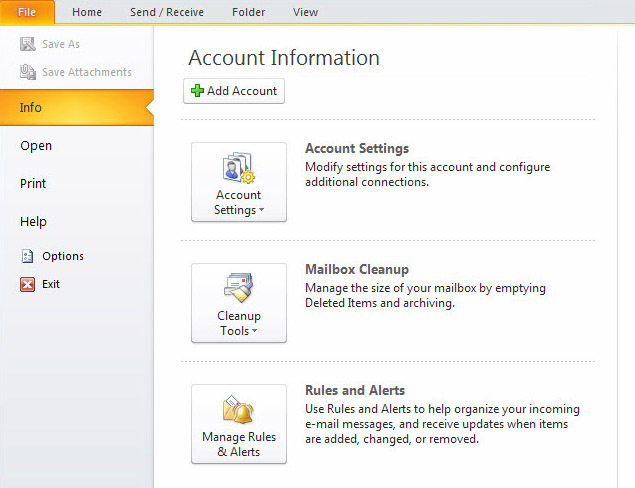 Account Type: Choose which mail protocal to use for your incoming mail. 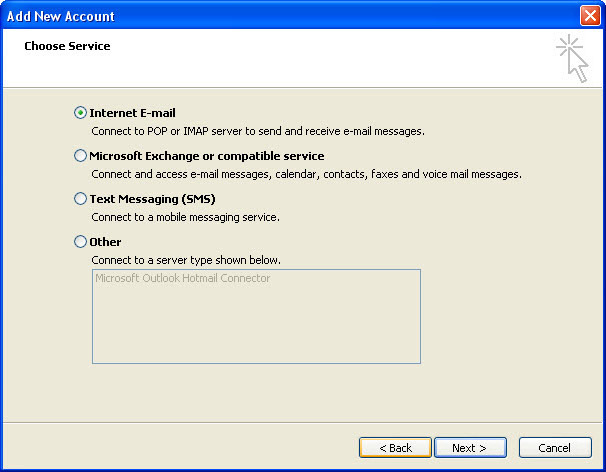 IMAP will cache emails on your computer but store them on ther server. 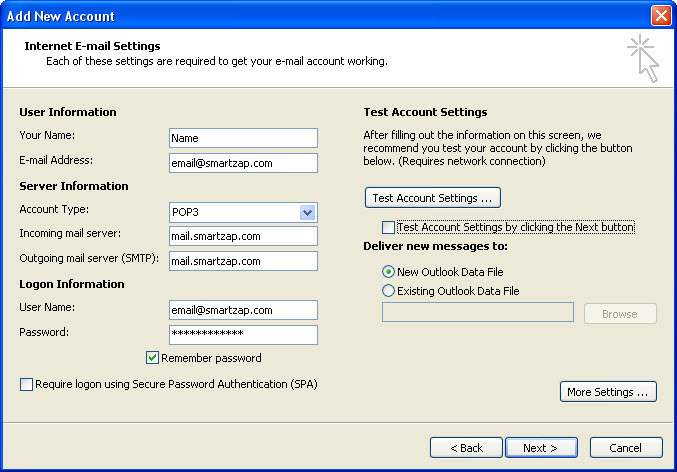 This can be useful as you are able to access the e-mails using the webmail or mobile device. 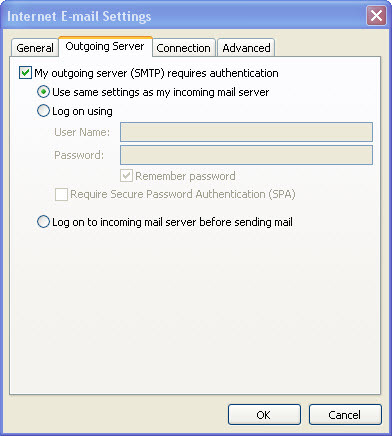 Go to Outgoing Server tap -> Checkbox at My outgoing server (SMTP) requires authentication -> Choose Use same settings as my incoming mail server. 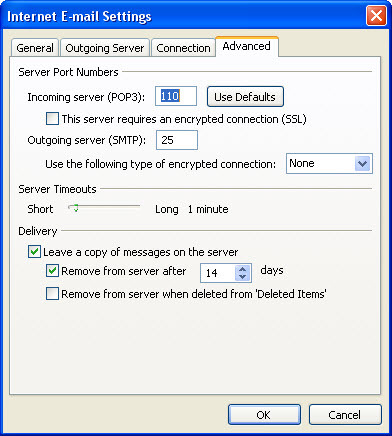 Go to Advanced tap -> On Delivery box, checkbox to leave a copy of message on ther server and enter amount the day to removing the message after you get it into your computer.. Your account infomation will be verified. 3. 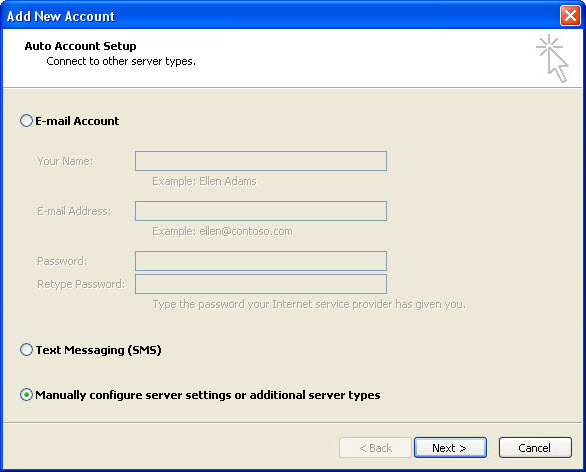 Email Account has been successfully created.